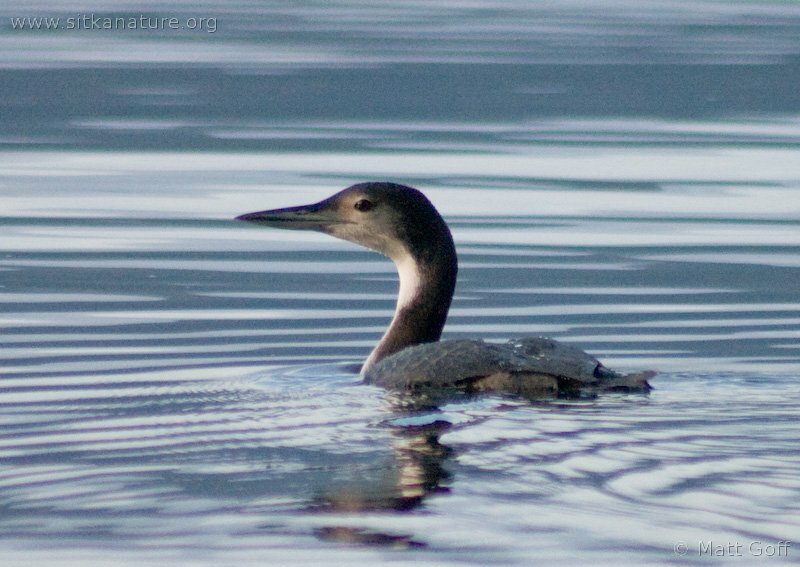 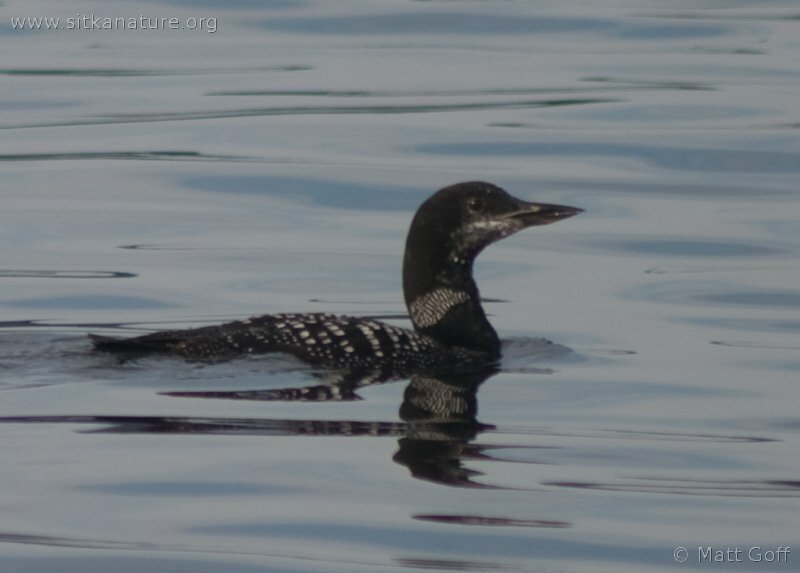 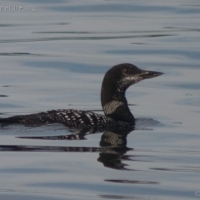 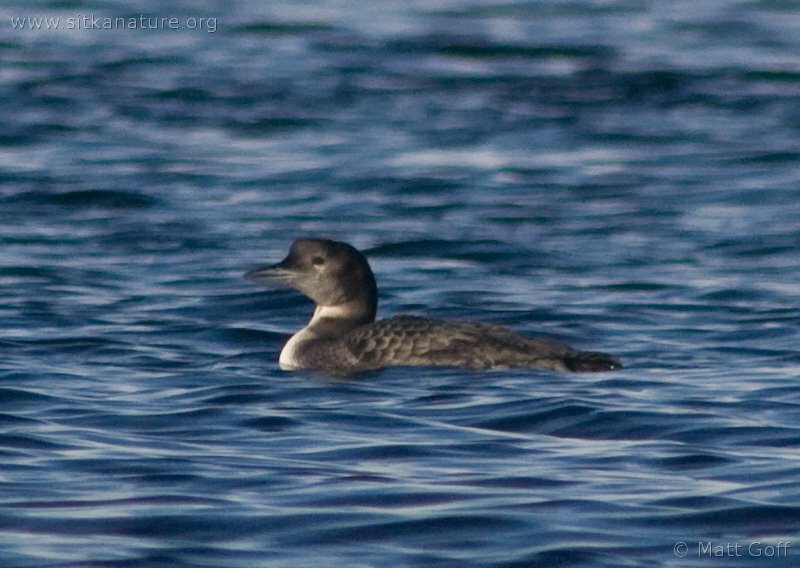 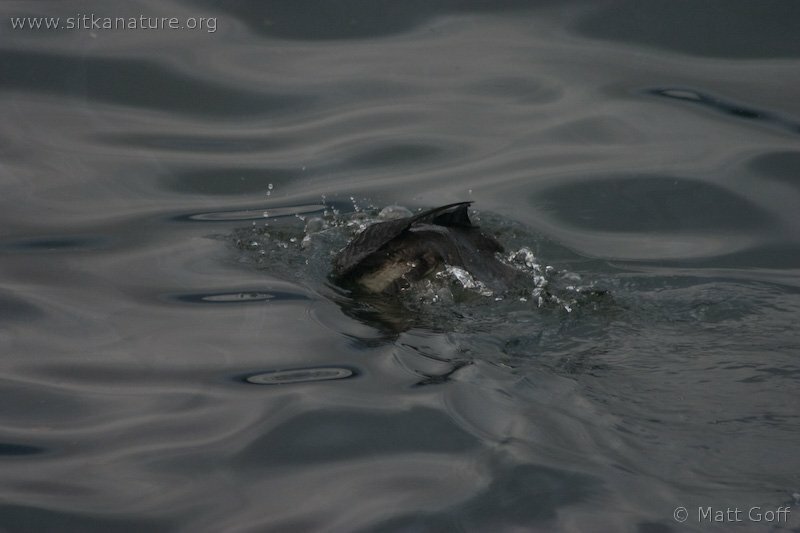 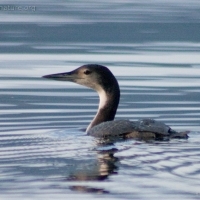 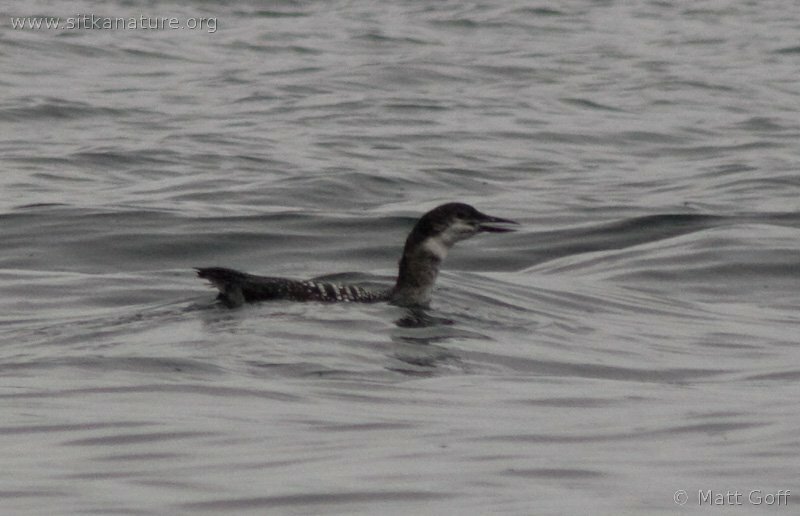 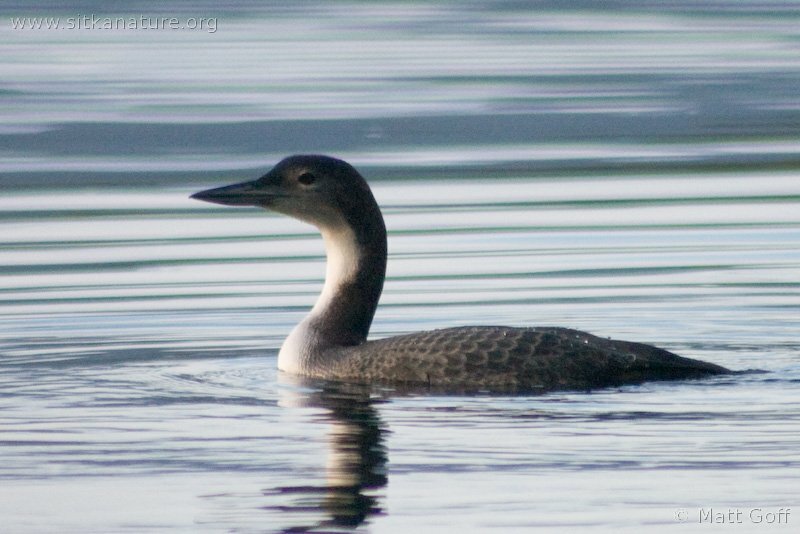 The Common Loon is one of four species of loons that can be found regularly found in winter on the waters Southeast Alaska. 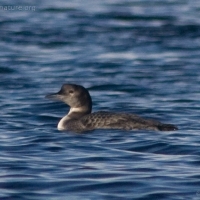 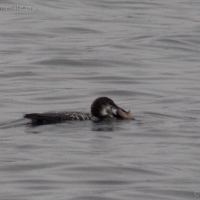 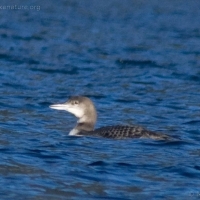 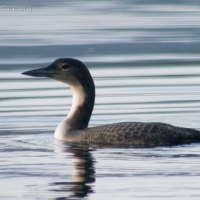 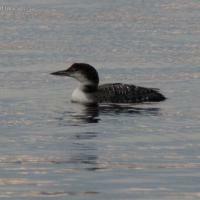 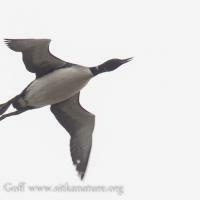 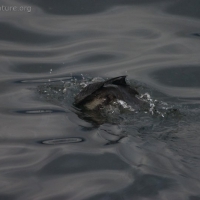 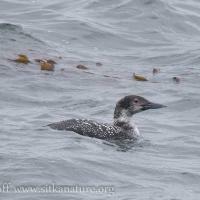 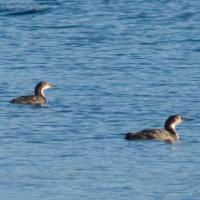 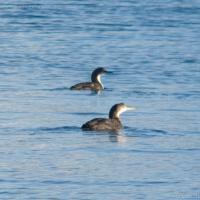 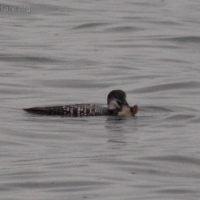 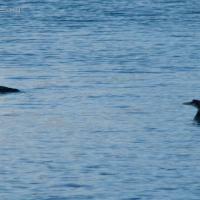 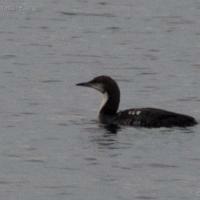 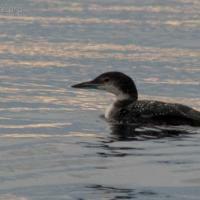 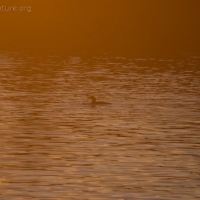 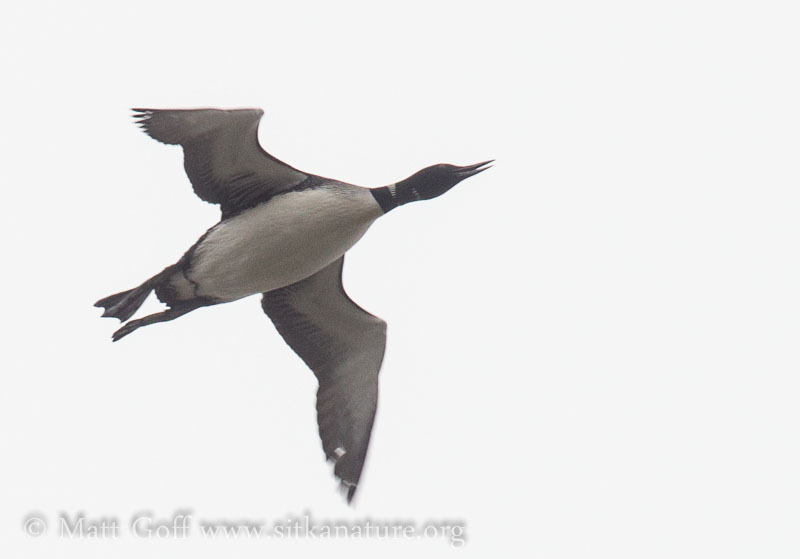 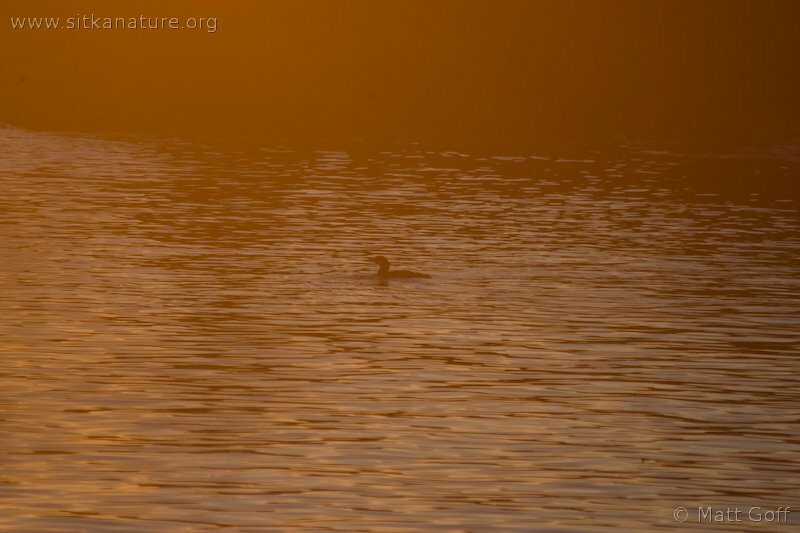 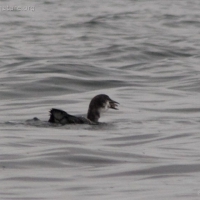 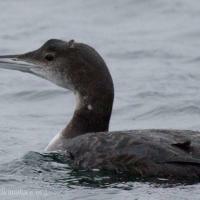 It is one of two species (along with the Red-throated Loon) that is known to nest in the region. 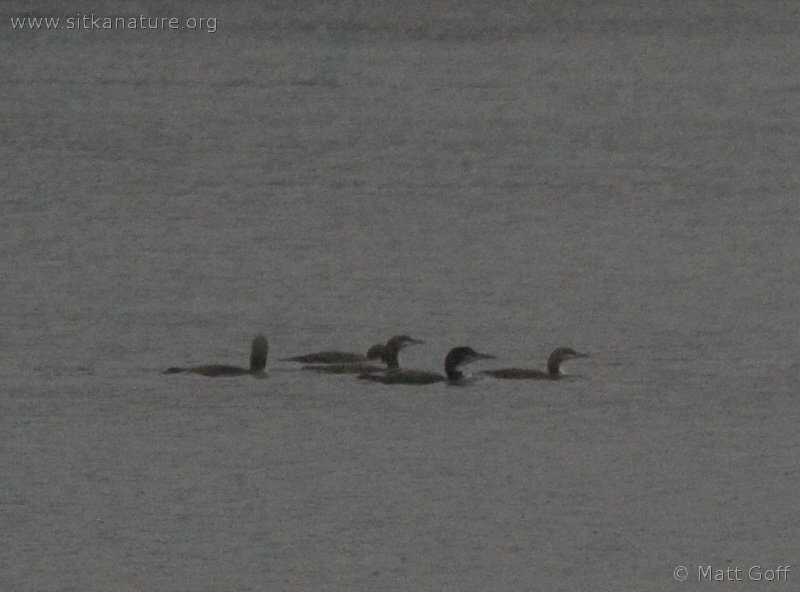 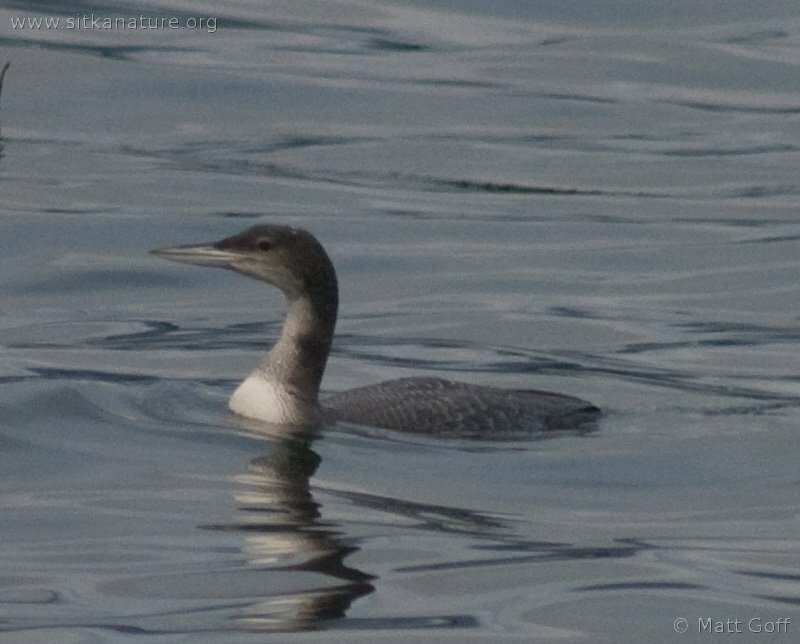 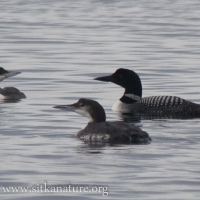 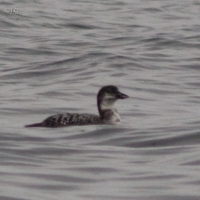 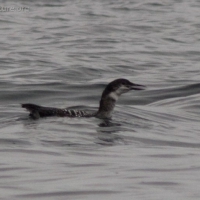 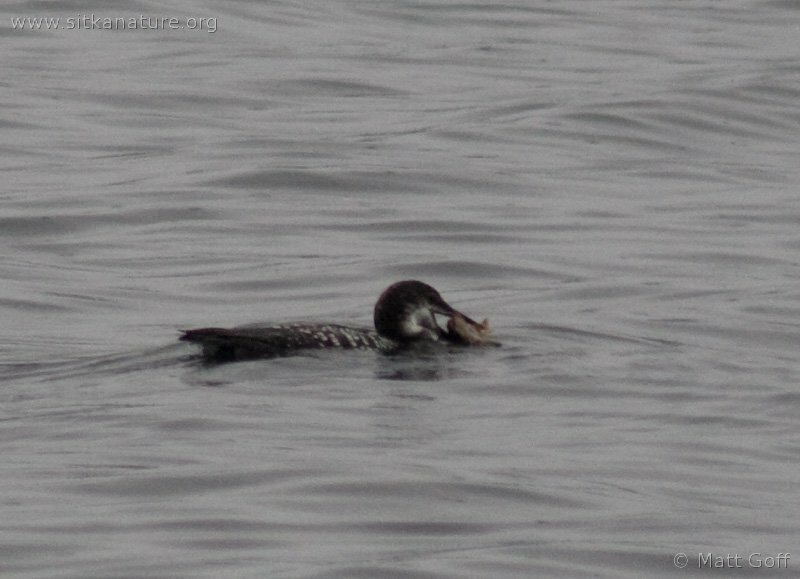 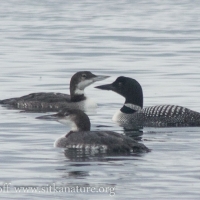 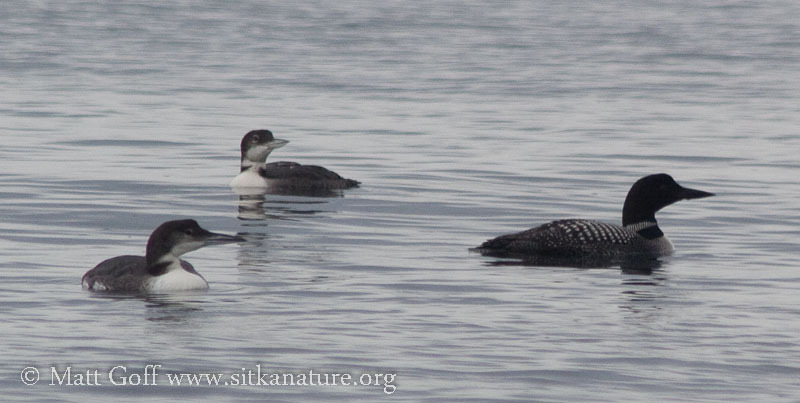 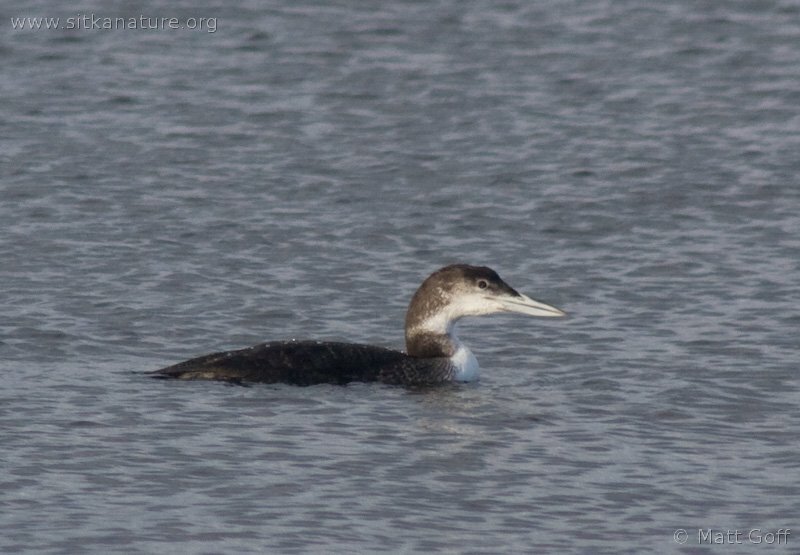 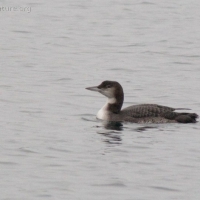 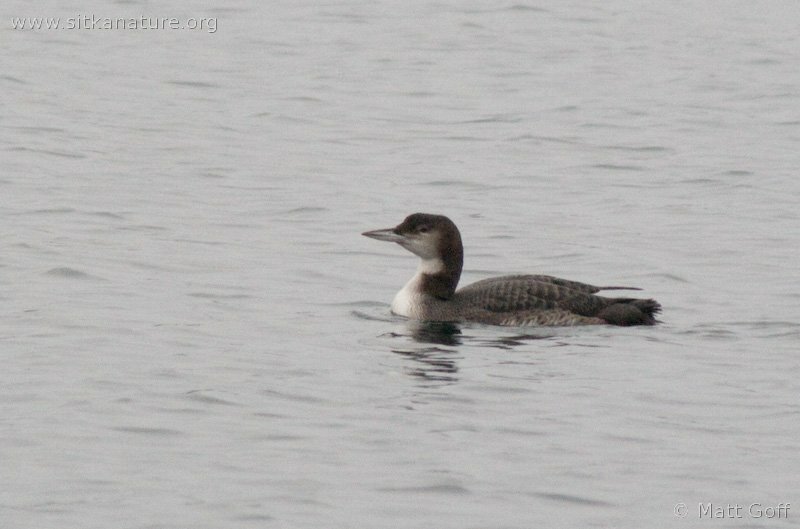 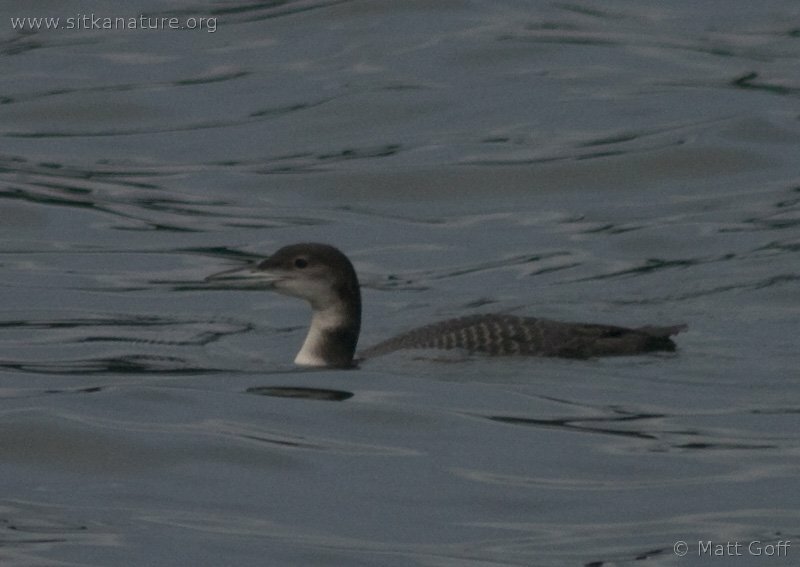 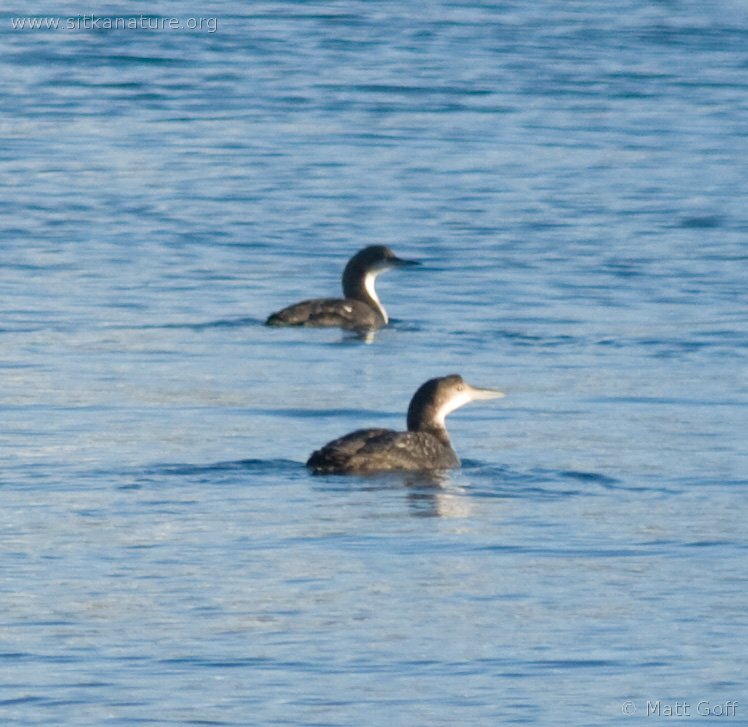 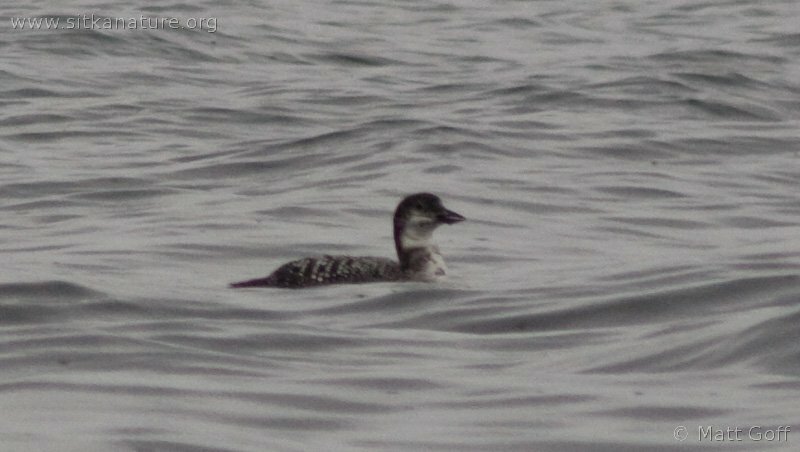 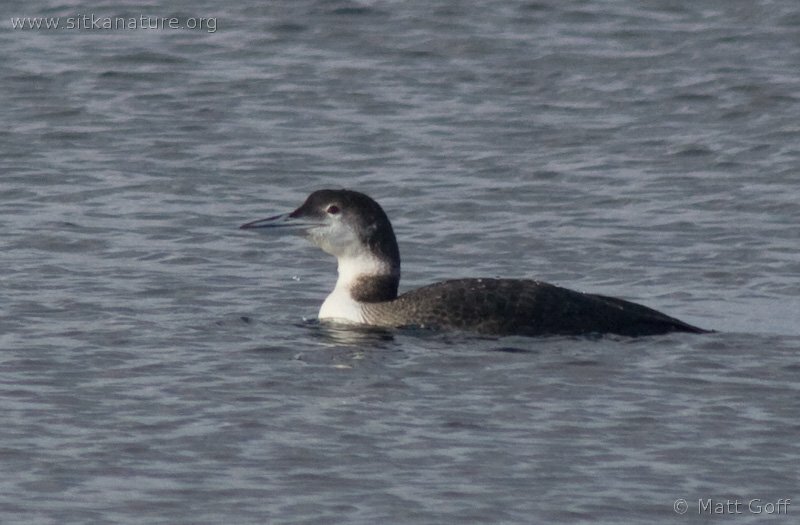 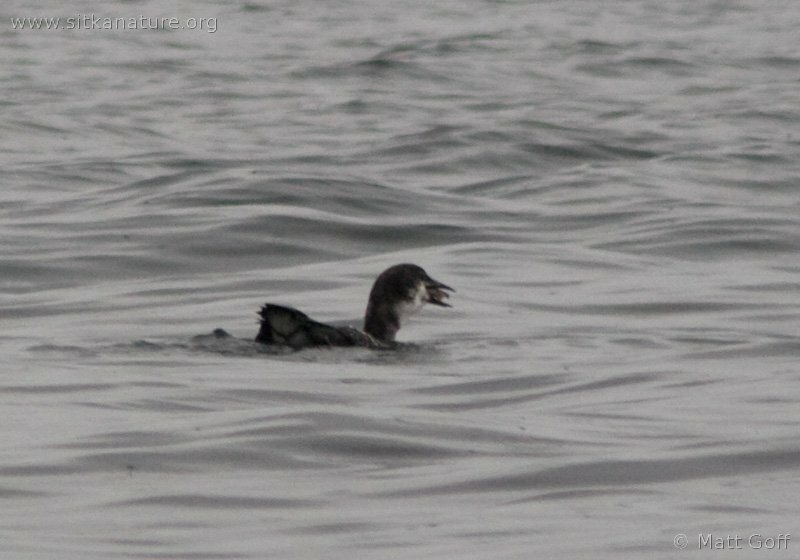 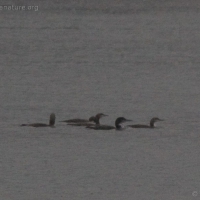 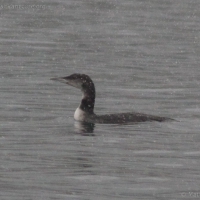 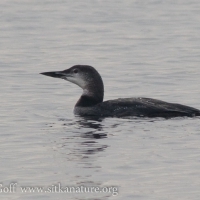 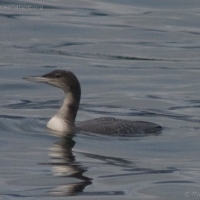 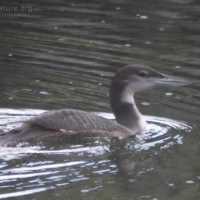 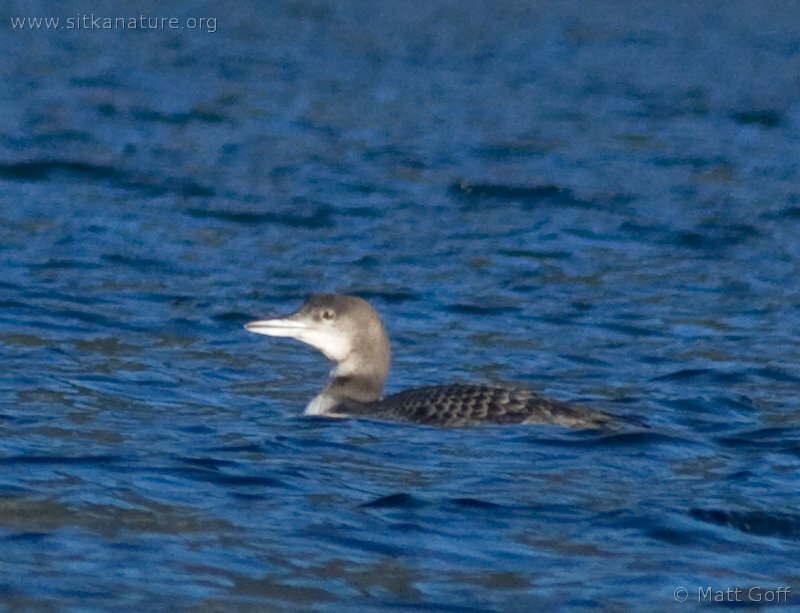 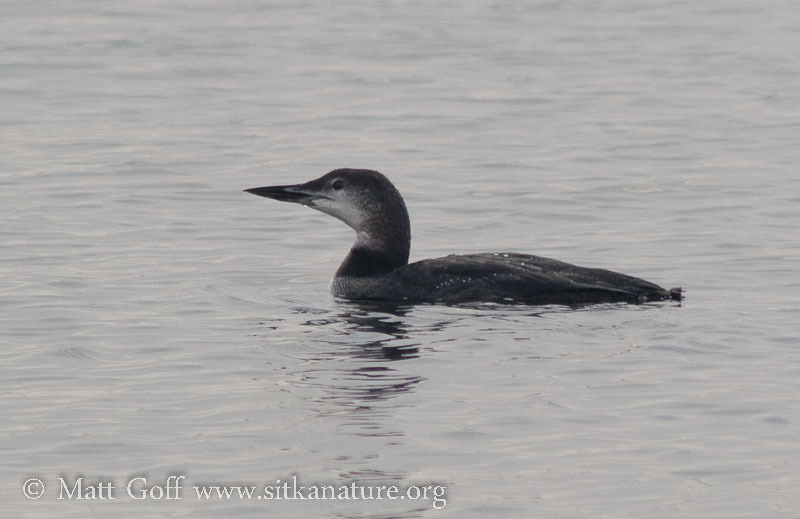 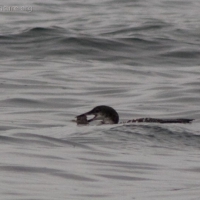 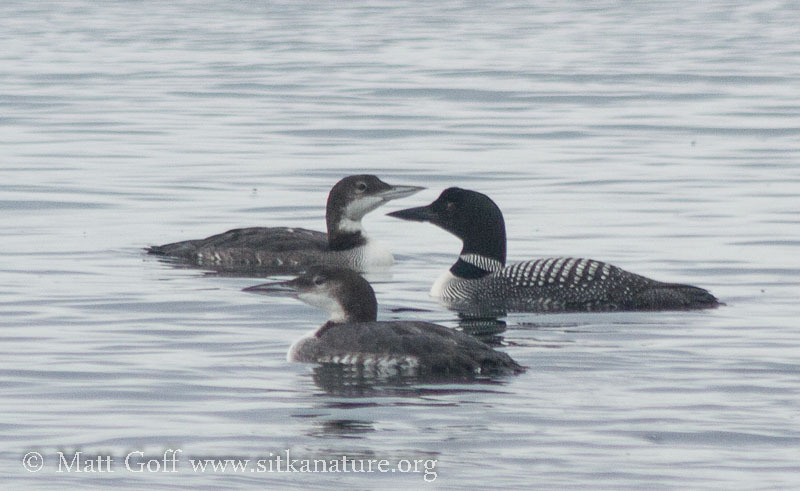 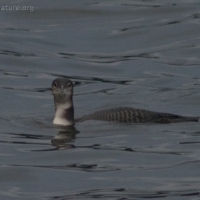 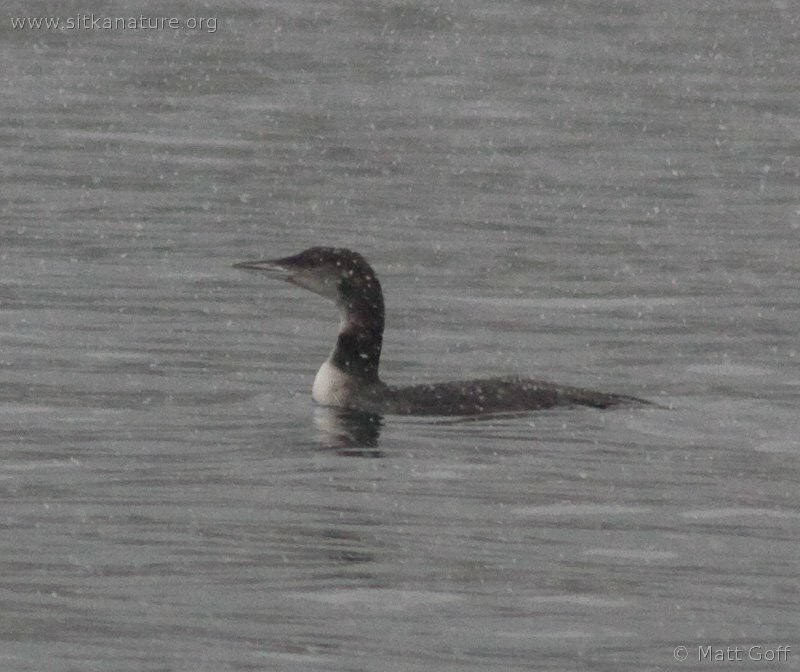 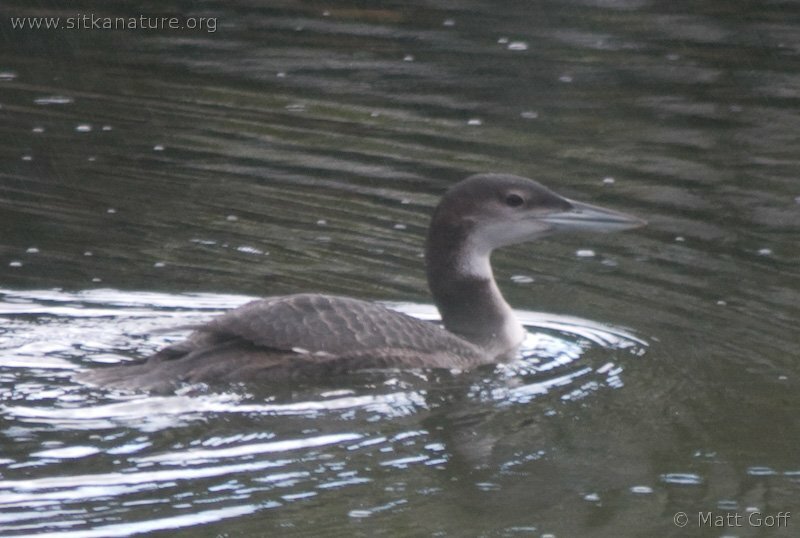 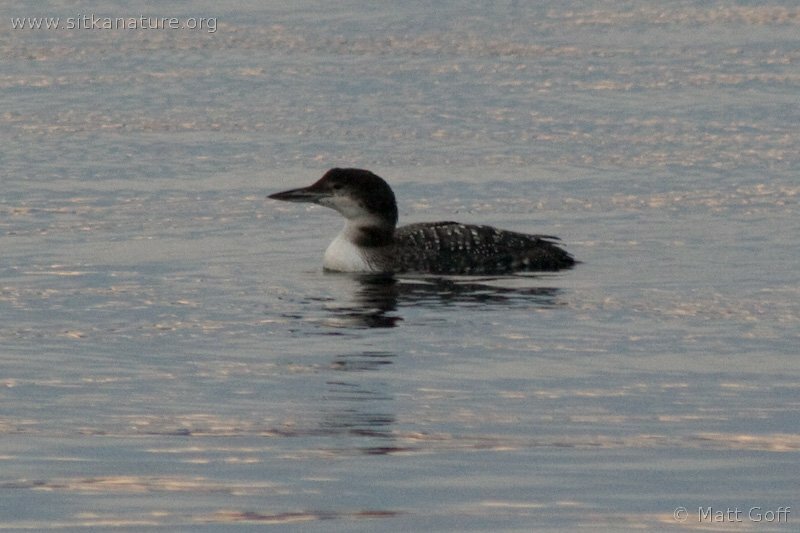 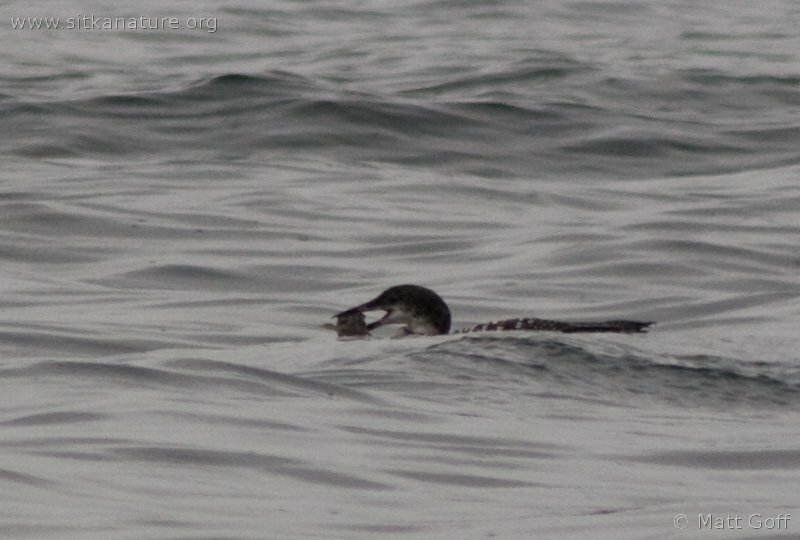 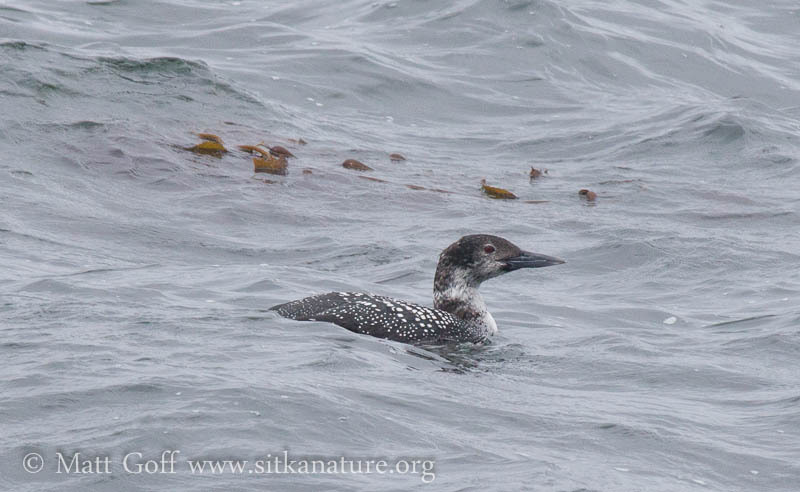 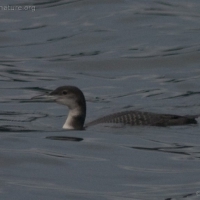 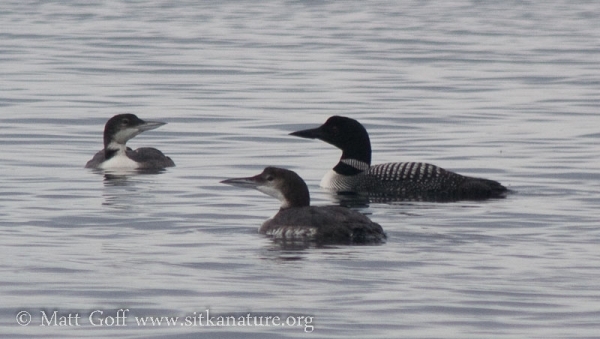 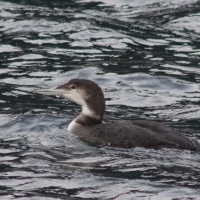 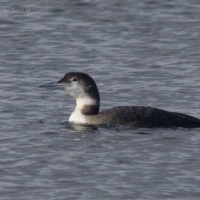 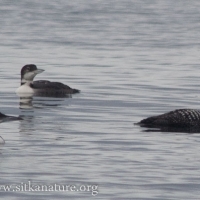 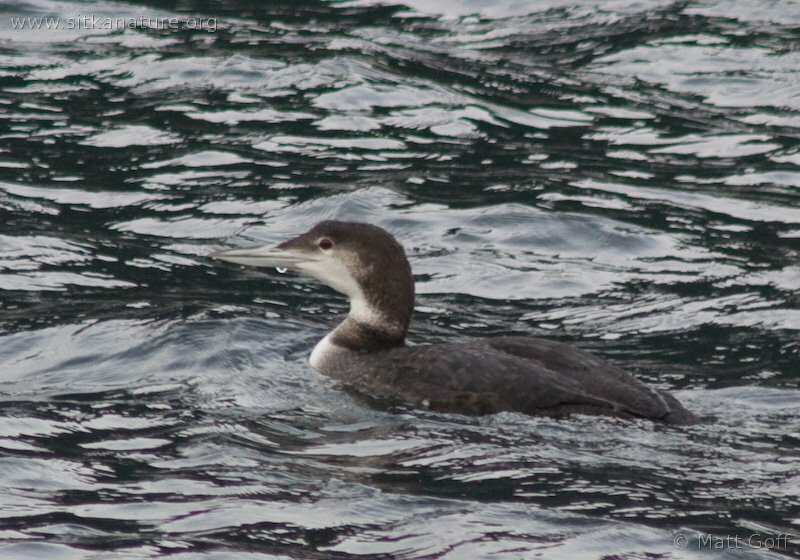 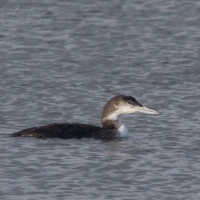 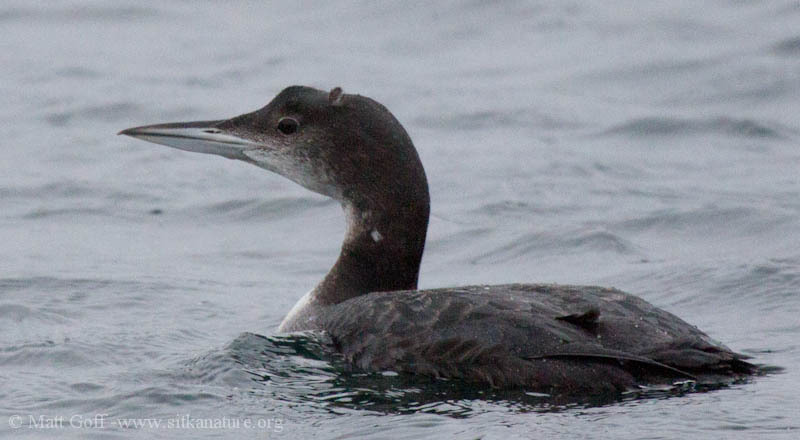 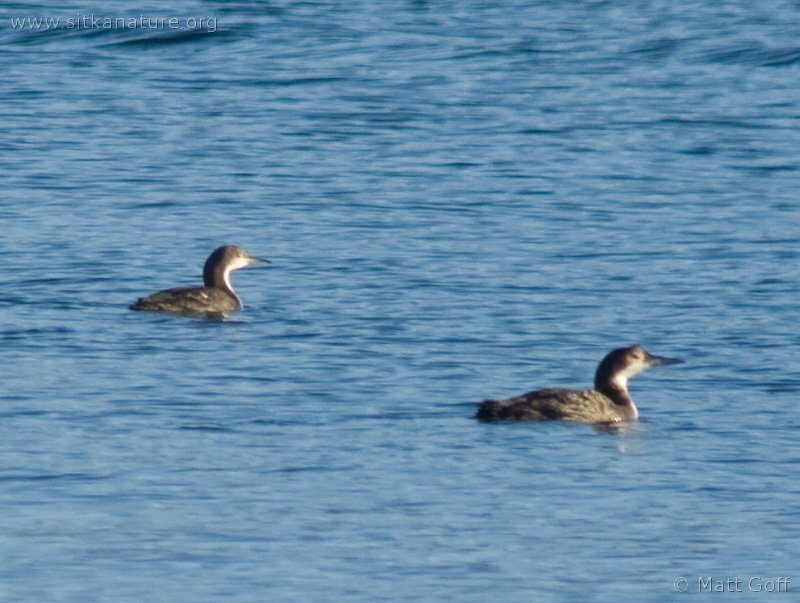 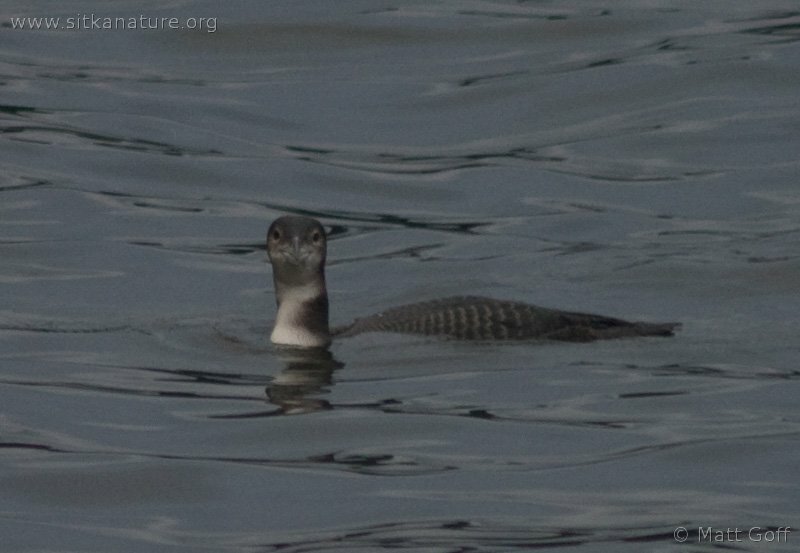 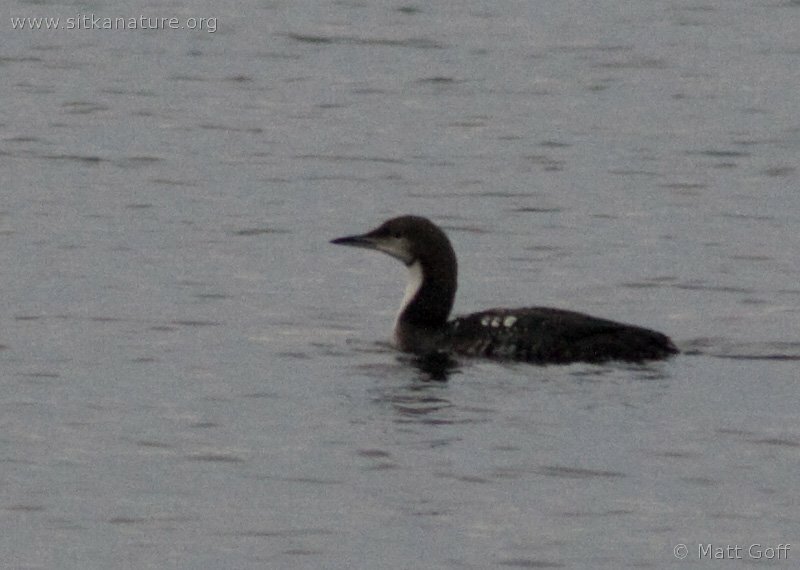 In winter the four species can be a little tricky to tell apart, but in breeding plumage, the only the Arctic nesting Yellow-billed Loon could be mistaken for this species. 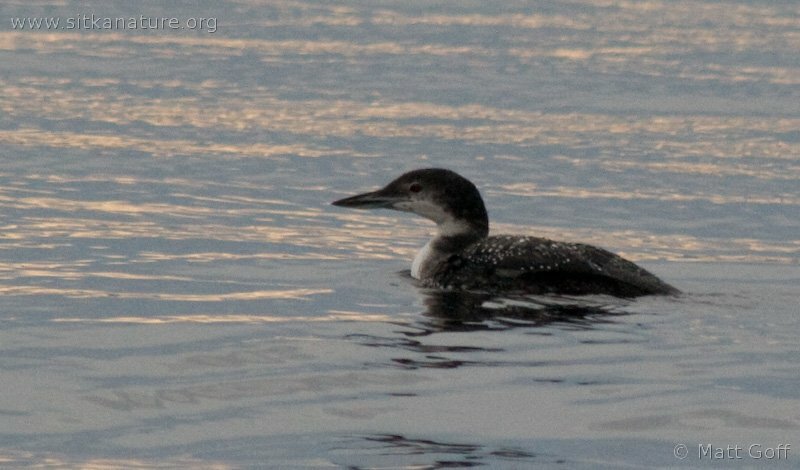 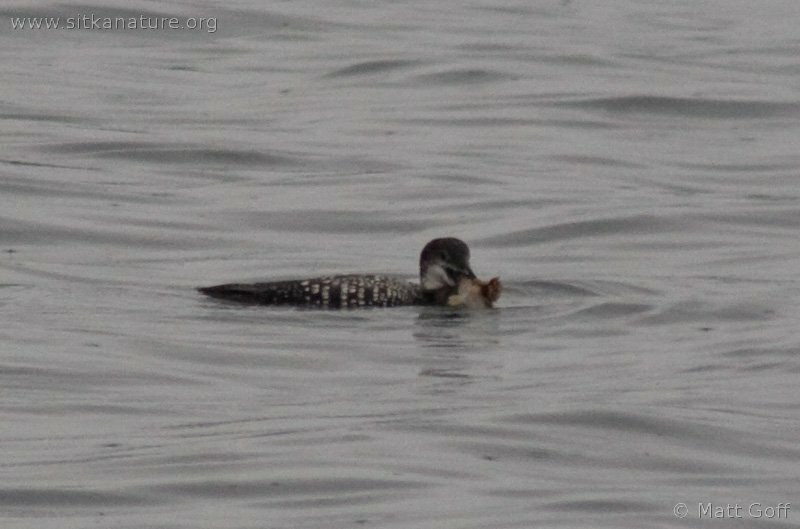 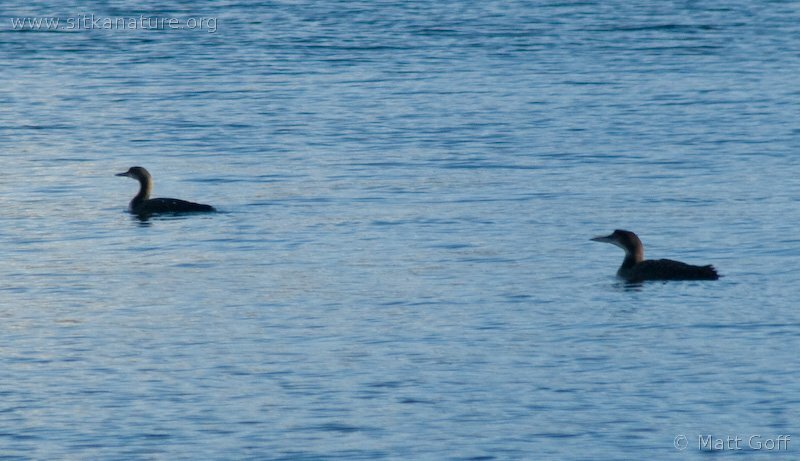 In practice, I suspect that traditionally it is unlikely any distinction would have been made between the Common Loon and Yellow-billed Loon.